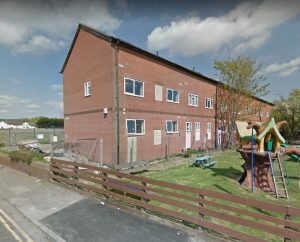 A new homeless support team is to be set up after a spate of deaths at at an emergency accommodation block. The move almost three years after warnings that scrapping a similar service could expose vulnerable people to harm. 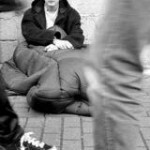 Brighton and Hove City Council made its six-strong homeless support team redundant in February 2016 as part of that year’s round of cuts. The team did not provide a statutory service, the council said, and other support was available. But after an outcry over the death of five vulnerable people who were housed by the council at Kendal Court, in Newhaven, two new welfare officers look likely to be taken on from January. Meanwhile, one of Brighton and Hove’s biggest providers of emergency accommodation, Baron Homes, has threatened to stop allowing the council to house homeless people at its most notorious block, Windsor Court. The threat follows stiff criticism from campaigners, including the Green MP for Brighton Pavilion, Caroline Lucas. Baron Homes director Nazila Blencowe told the Argus that she plans to convert the block, which has room for about 50 households, into luxury flats because a minority of homeless tenants trash the flats and lift on a regular basis. It has also become a magnet for drug dealers. Her company, which provides 255 units of emergency accommodation to the council under a contract which ends in 2021, is also a developer of luxury homes in Brighton and Hove – including the Green Diamond complex at the council’s old Priory House offices in Bartholomew Square. Ms Blencowe later told ITV that she “may have to quit” and said she wanted the council to base some of its staff in one of the flats. However, a council spokeswoman said that any support service would have to serve all emergency accommodation, not just Windsor Court. The new team would provide dedicated support alongside a new social worker who should start next month – and the council is also considering recruiting a team of volunteers to bolster the service. A council spokeswoman said: “Officers are scoping a support service for homeless people in temporary and emergency accommodation alongside exploring the option of developing a volunteer service to provide support. In 2016, GMB branch secretary Mark Turner said: “This service is for people who have slipped through the net. The team advocate for people who have been left in emergency accommodation and they’re often the ones who bring things to light for social services in the first place. The proposal for the new team was put in motion at last week’s Housing and New Homes Committee at Hove Town Hall, which also approved a review of what more can be done to support people sent out of the city to places like Kendal Court. A request has been made for a washing machine or laundrette by Julia Greenslade, a friend of one of the men who died there. She told the committee that his sister had found black bin bags full of dirty clothes in his flat when she went to collect his belongings after he died on Friday 3 August. She said: “This suggests a lack of hygiene and dignity for my friend. In the light of this I would like to point out one of the council’s service priorities is health and wellbeing. But the five blocks of flats known as Kendal Court were said to have no space for a washing machine in the kitchens – and a laundrette would require an extension. The nearest laundrettes are in Peacehaven or Seaford. Labour’s lead for rough sleepers, Councillor Clare Moonan, said that the report about Kendal Court before councillors was “sobering”. It acknowledged that there was limited access to support services. Councillors were told that the extra support would be in place by January, with two welfare workers and a full-time social worker starting in mid-December. Councillor Moonan said: “People placed out of area are more isolated away from support services in the city. The council had asked Healthwatch East Sussex to survey everyone living in Kendal Court but “reported difficulties with engaging residents”, according to a report to councillors. 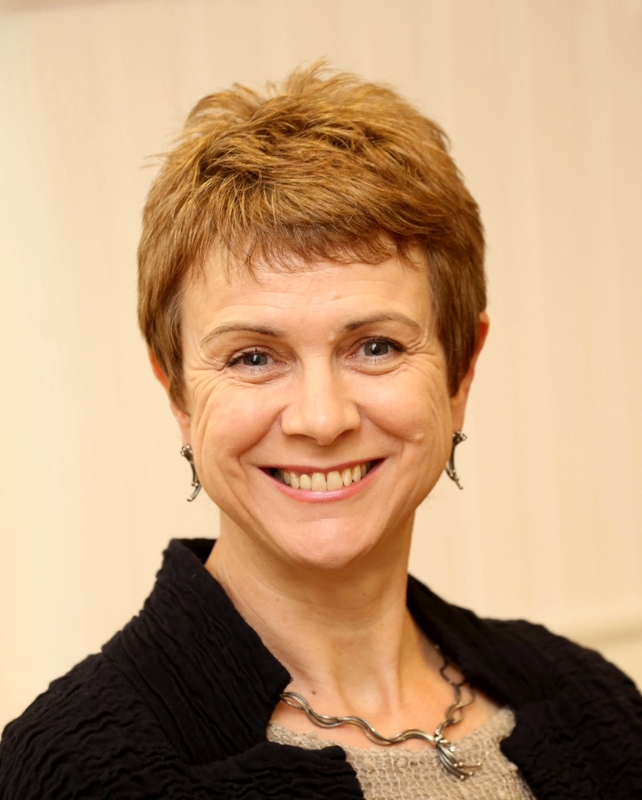 Larissa Reed, executive director of neighbourhoods, communities and housing, said: “We want Healthwatch to keep going back until they have got views from more people. Councillor Steve Bell, a Conservative, asked about people banned who had been from emergency accommodation and what the council was doing under its duty of care to house people. He said that the caretaker did not supply support and that people living there may be worried for their own health. Sylvia Peckham, head of temporary accommodation, told the committee that support would help people to remain stable and said that one person in Kendal Court was banned from elsewhere. A total of 12 people have died in the council’s emergency accommodation in the past two years and 19 had died in temporary accommodation. Conservative councillor Andrew Wealls said that drug dealing was a significant problem at Kendal Court and asked what would be done about it. Councillor Wealls said: “I’ve met people living on the streets who will not go into hostels because of drug dealing and they don’t want to relapse. Green councillor David Gibson asked the council to explore the cost of providing travel cards to residents in temporary and emergency accommodation outside Brighton and Hove so that they could connect with services, friends and family. Councillors agreed unanimously that a report should be prepared for the committee in January into improved support for people living in Kendal Court and help with travel costs. The premature and excess death rate of people dumped in unsupervised, revolting slum “temporary, emergency” accommodation hostels, usually by BHCC Adult Socal Care, for which the council pays 5-6 times the going rate to private landlords is one of the worst kept secrets in the city. No-one should be surprised or sobered about this most recent episode – it is OLD news. The coroner refuses to join the dots despite presiding over inquests and the council sticks their heads in the sand turning a blind eye to all manner of transgressions and the stark realities. All the while, private landlords keep creaming off the cash – no questions asked.